This article is 79 days old. 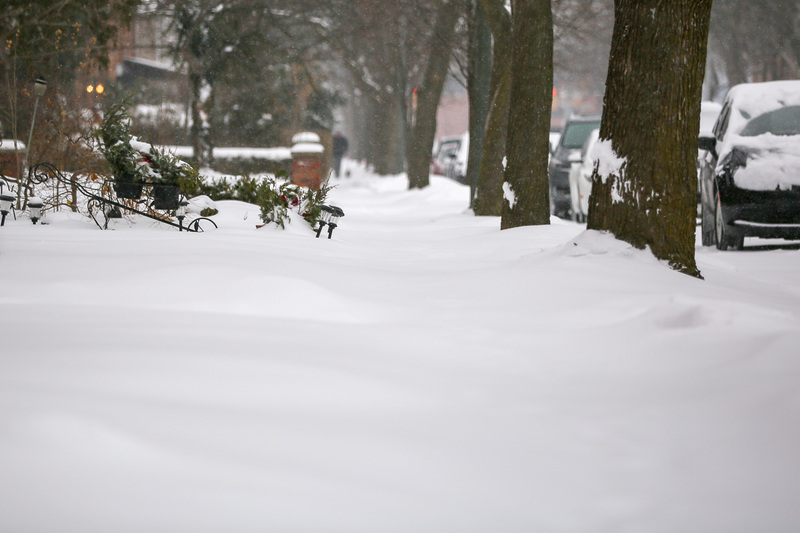 Environment Canada is warning that a prolonged period of very cold wind chills is on the way. A frigid arctic air mass and strong winds will result in dangerous cold temperatures tonight through to Friday morning. Overnight low temperatures between -20 and -25 combined with winds gusting between 50 and 70 km/h will result in wind chill values in the range of -30 to -35. Conditions should improve Friday as milder air moves into the region.